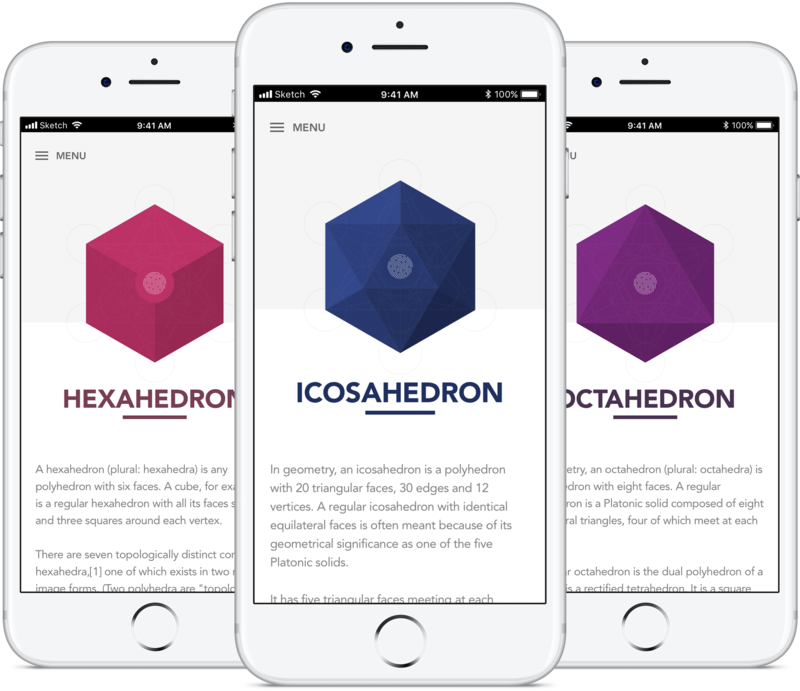 An app that allows you to make origami Platonic solids based on Metatron's Cube. 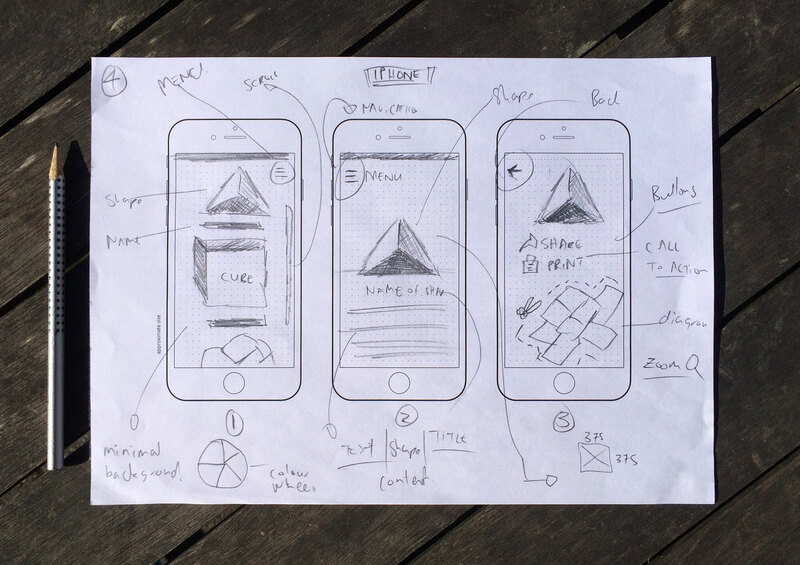 Before going too far into my design process, I normally started out by quickly sketching out ideas, user interactions and concepts on paper first. This helps me to get a feel for the layout, navigation and placement consideration while ensuring I capture my thinking if I need to look back on design decisions later in the process. 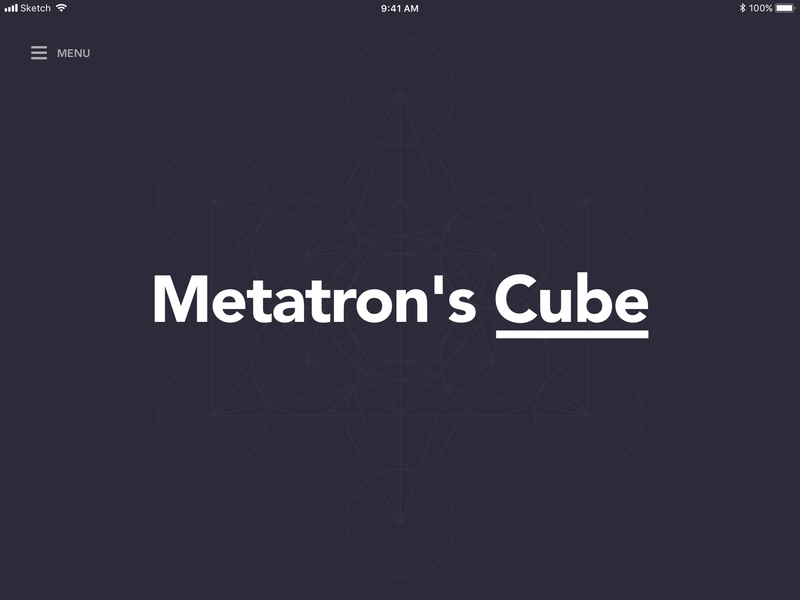 I’ve been experimenting with the idea of creating a simple iPad/iPhone app where you can choose, print and make an origami platonic solid based on Metatron’s Cube. 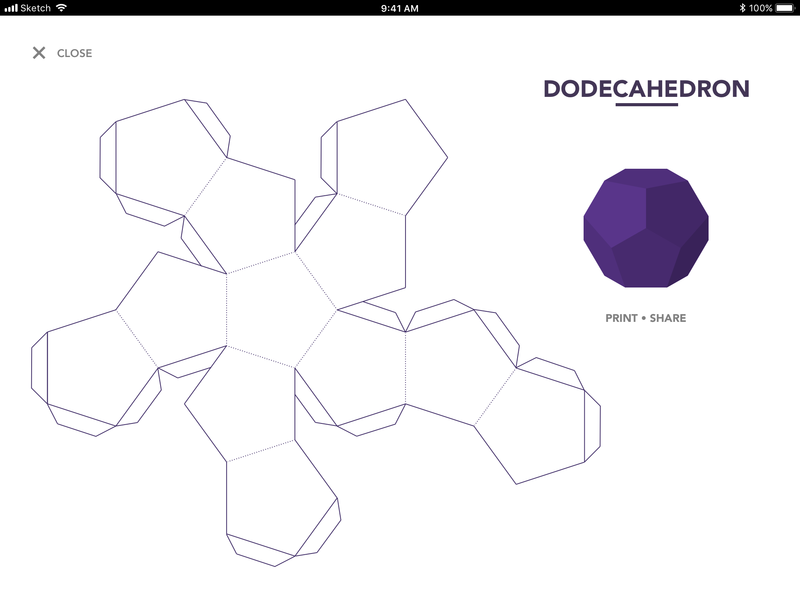 From this screen, you select the shape you would like to create and then it would provide you with a printable pdf and video instructions on how to construct the shape. 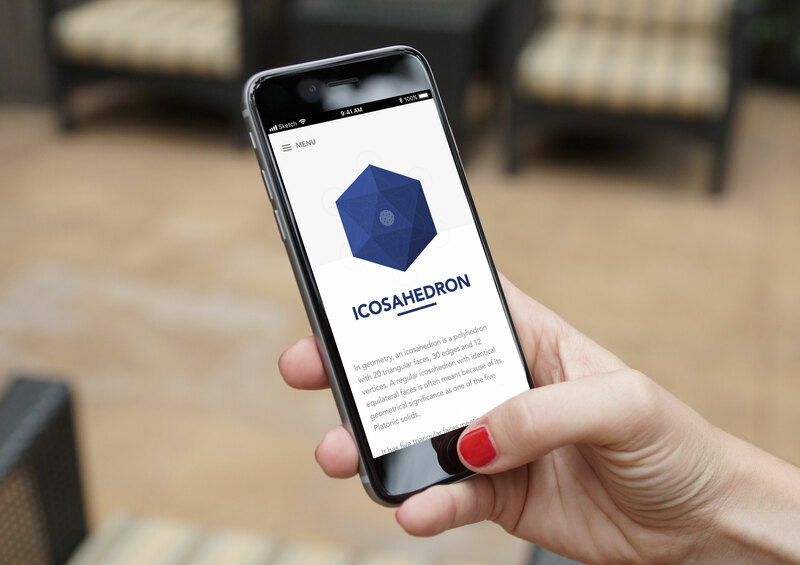 A brief overview of an icosahedron (source: Wikipedia) with a grid overlay to show how the shape is constructed. 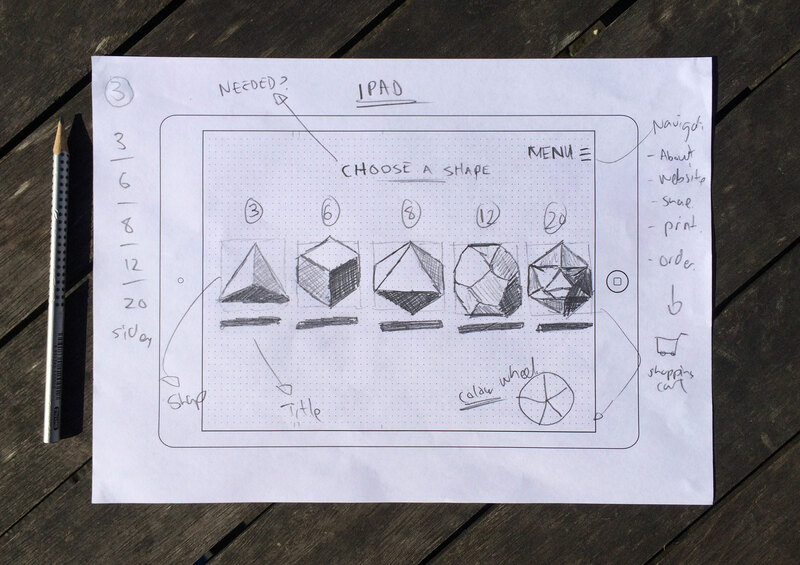 On this screen, you have the ability to print or share (via email Twitter or Facebook) the origami diagram for others to make. 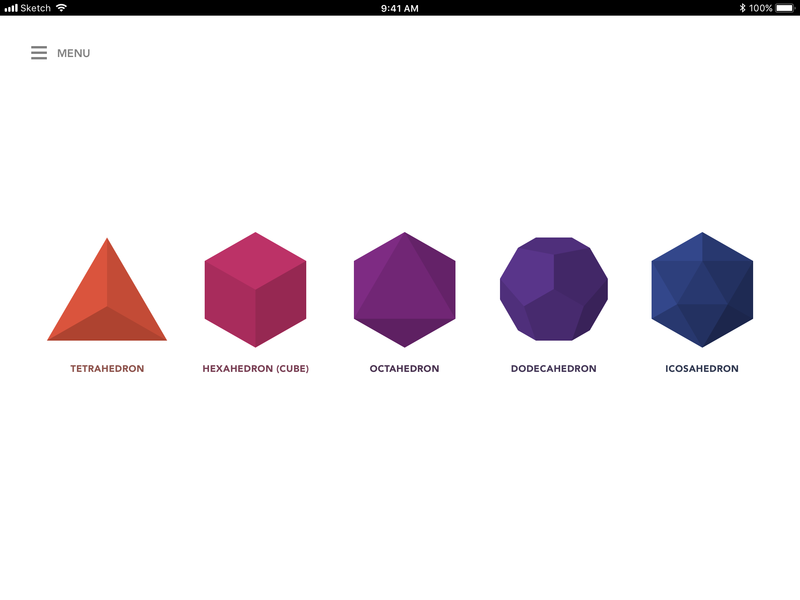 Experimenting with potential layouts for the iPhone version of the app. 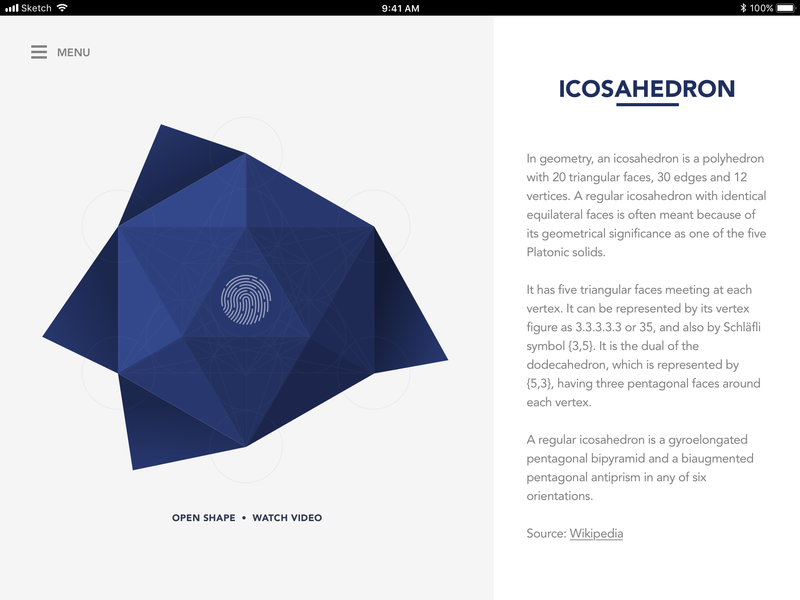 Not too different from the original iPad layout and responds to the device width. 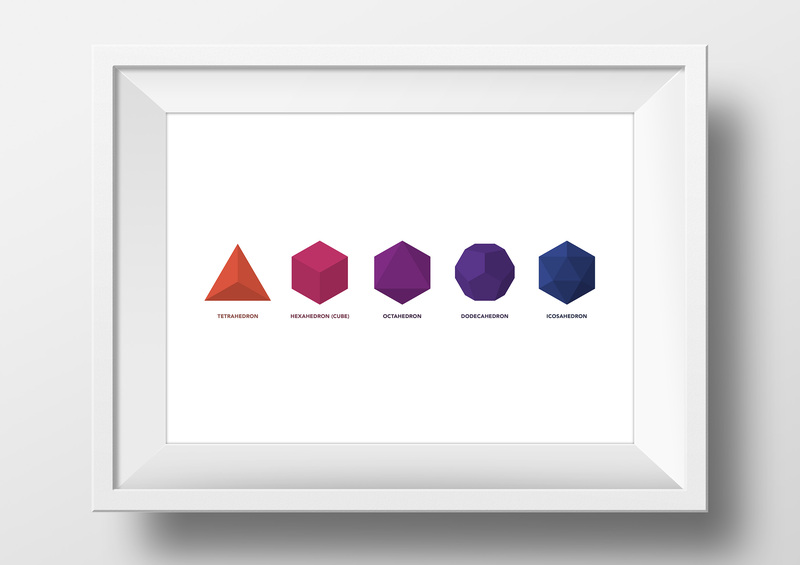 You can also purchase a framed (or unframed) print of the various shapes via the app. The ability to customise the white or black frame with the option for international shipping.